﻿﻿﻿ ﻿﻿﻿﻿The Whistler Blackcomb Patrol has lost a very enthusiastic young spirit. Its never easy dealing with a fatality. 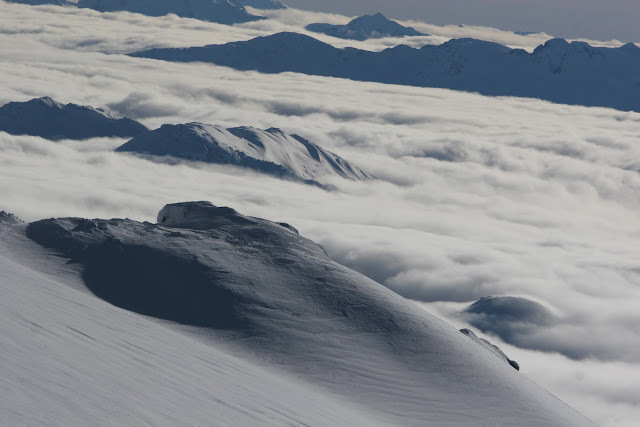 There has been another avalanche fatality near Revelstoke involving a heli skier.